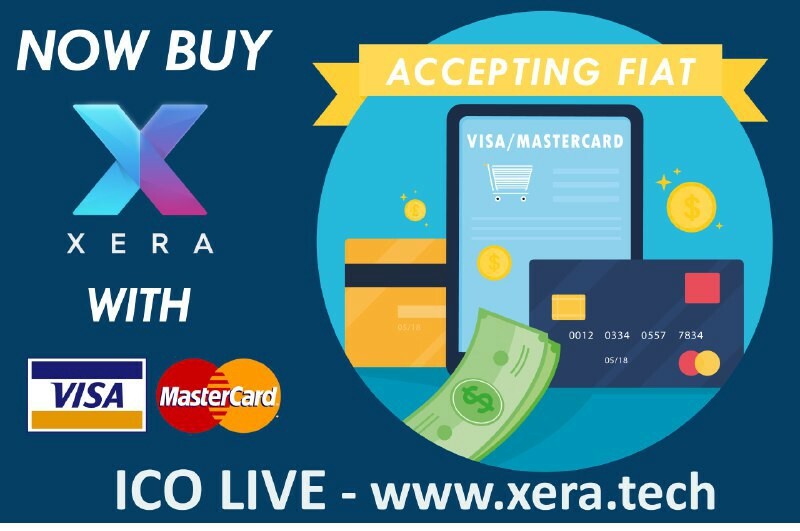 We are very excited to announce that we can now accept payments via Visa and MasterCard during our ICO sale. 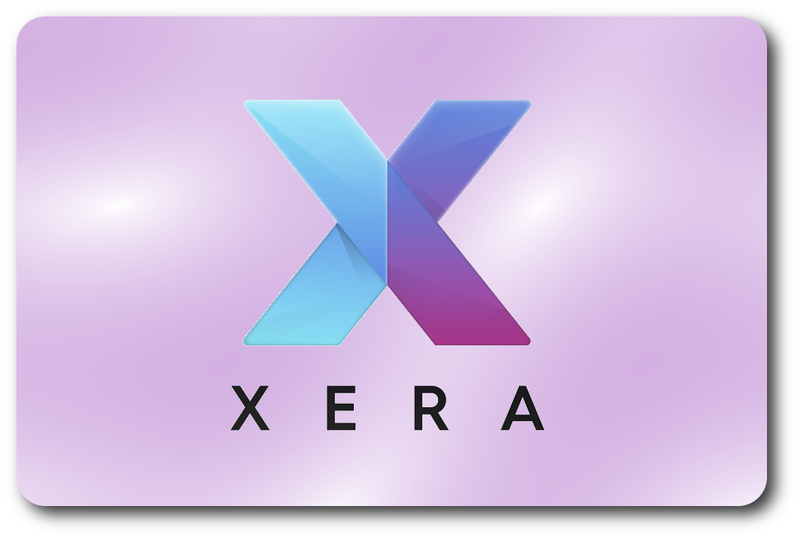 This introduces yet another easy payment method for buying the XERA tokens. 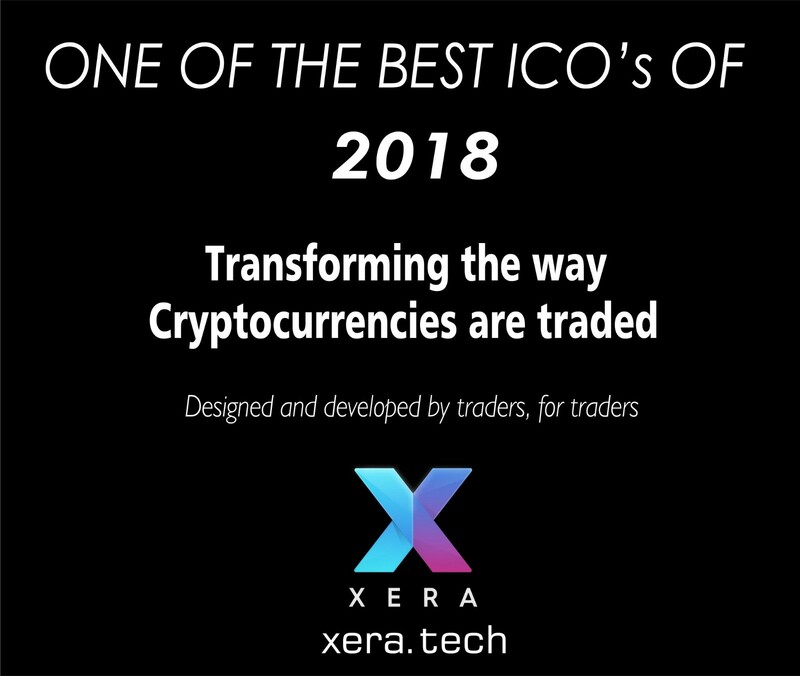 Our ICO is going very well and if you want to take advantage of the current 20 percent bonus, you need to be quick as theres only about one day left! There will still be a great bonus though where you will still be able to get 12 percent. See the bonus level diagram below. Why not refer a friend and earn extra ! Simply click on the ‘Refer a friend’ link found at the top of your personal account dashboard to find out the details.